Slimming World Mushy Pea Curry – don’t knock it til you’ve tried it! I have been on a few online forums noting what people are saying about the Slimming World diet. People seemed to be raving about Mushy Pea Curry. I thought it sounded quite rank but decided to give it a go. What a pleasant surprise! That’s it! 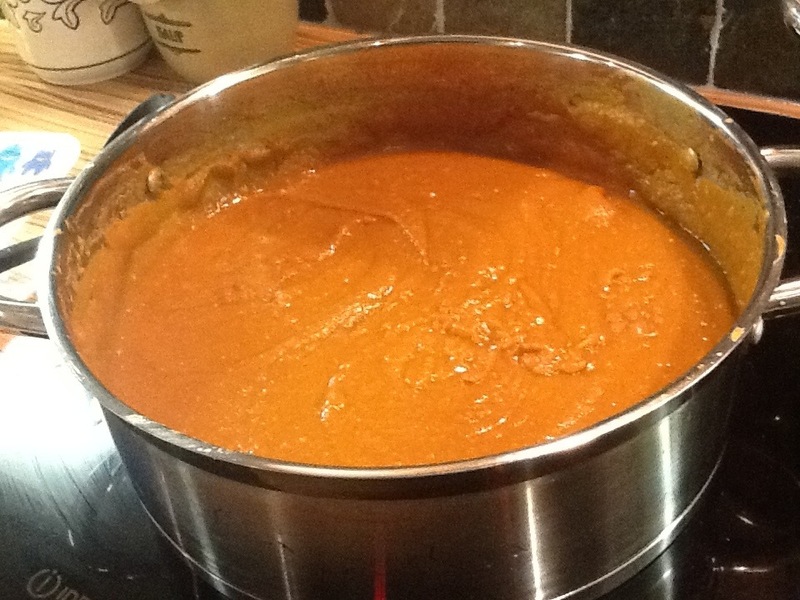 Stick the lot in a pot, simmer for about 40 mins and then blend with a stick blender. It’s actually really tasty and I am going to freeze in bags and then add to veggies, chicken or quorn for a quick curry dinner. This entry was posted in Uncategorized and tagged bulk cooking, curry recipe, healthy eating, mushy pea curry, Slimming World by spyug. Bookmark the permalink.